Ellis Bates Financial Advisers are expert Financial Planners, specialising in pensions, investments, mortgages, life, health and critical illness insurances. Since 1980, our experience has helped our clients to keep and grow their money, as well as make sensible financial decisions for their future. Our Advisers help our clients with their prosperity and financial well-being by cutting through the jargon to provide honest, open, accessible and straightforward financial advice. We are totally independent, privately owned, and not tied to or influenced by any products or providers, which means that our advice is always impartial. 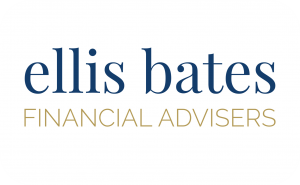 Ellis Bates look after over £1 billion of clients’ investments, pensions and savings, and our mission is to be the UK’s most trusted provider of lifelong financial advice.